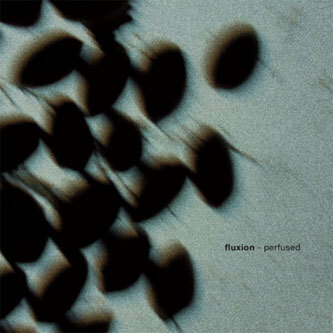 Fluxion's reinstatement to the dub-techno forefront continues with his second album in as many years on 'Perfused'. 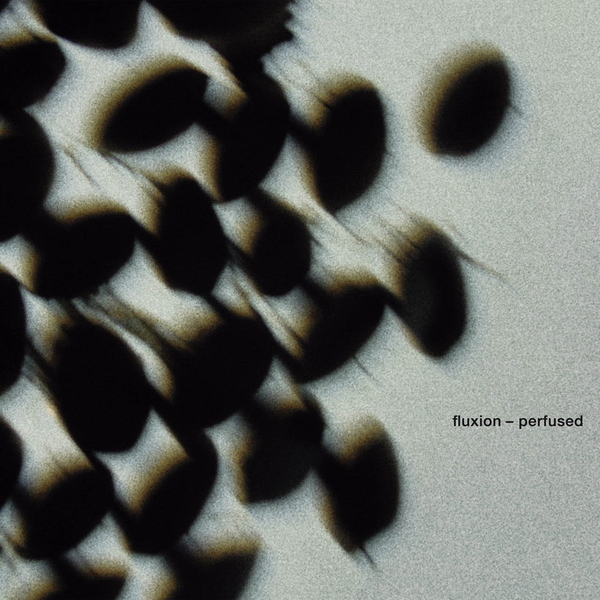 There's no major leap forward for Konstantinos Soublis here, It's more just an affirmation of what all dub-techno heads already knew - Fluxion still makes killer ice-cool techno. For instance, most of the tracks here sound like they could have come out on Chain Reaction 10 years ago, perhaps bar a few Ableton sounds, there's little to distinguish the two. Fans of Substance & Vainqueur, Maurizio and Studio 1 should still get a kick out this. Recommended!